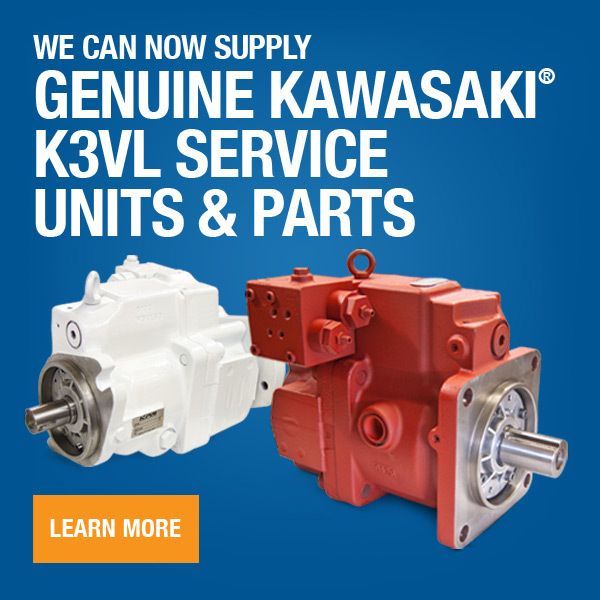 We maintain an extensive inventory of remanufactured hydraulic pumps and motors for Caterpillar® equipment: 311B, 312, 312B, 315BL, 322, 322BL, 325BL, 325L, 330C, 330L, 345B and 345DL. View the list below for our commonly stocked items. Don't see what you're looking for? Our inventory is constantly changing, give us a call - we still might have it. 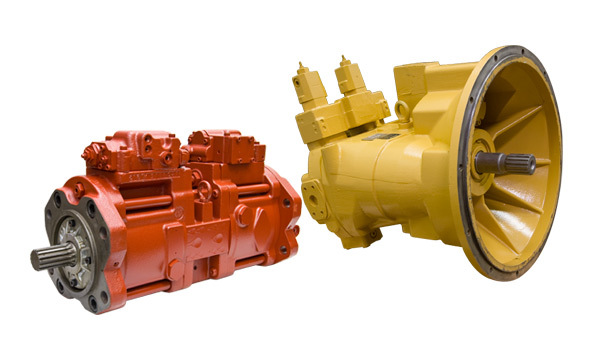 Contact us if you're interested in or in need of a repair on a hydraulic pump or motor from your Caterpillar machine.